At Lemon Tree Houses we strongly believe in the necessity of experiencing a rich and nourishing Greek traditional breakfast and freshly prepared mediterranean dishes as part of the overall authentic culinary experience while holidaying in Greece. Our all day bar restaurant in Folegandros is located in the heart of our establishment right beside the pool. 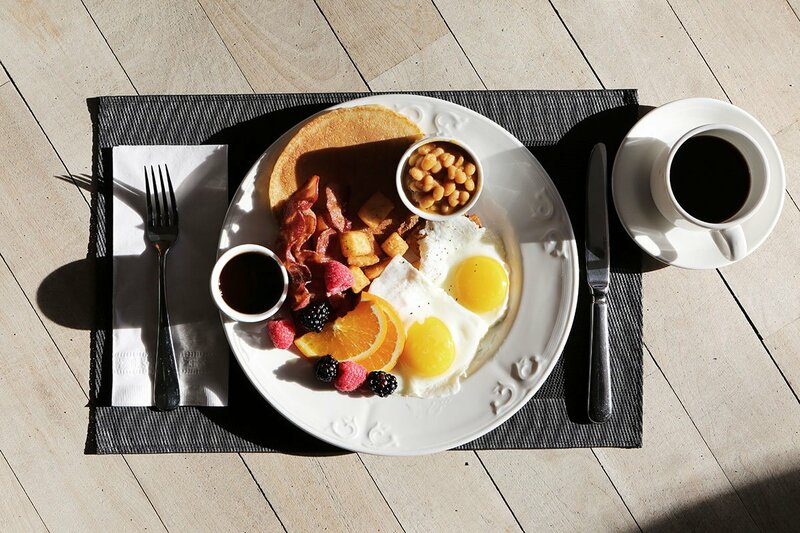 There you can enjoy our delicious breakfast & brunch menus prepared with the most carefully selected ingredients each morning from our personnel. Throughout the day we offer freshly made meals with carefully selected ingredients by our Chef, in imaginative flavour combinations. Choose your favourite summer cocktails, enjoy a freshly squeezed juice or a flavourful coffee and savour the tastes and aromas while you relax by the pool.